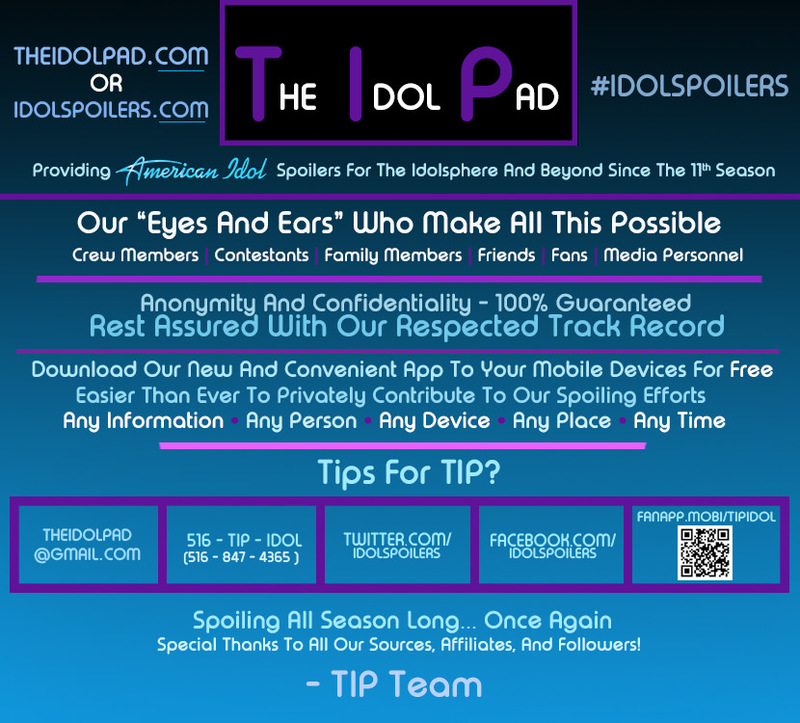 "Idol's" ratings and demo are at an all-time low. ABC can't afford to continue wasting money even with budget cuts and changes. 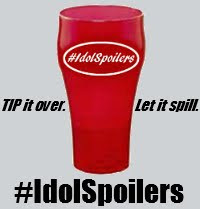 "Idol" had its time and then some.